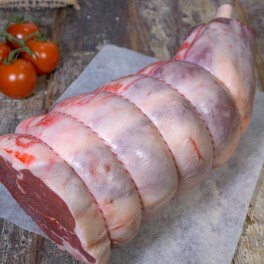 Make life easier with a ready marinated lamb leg easy carve garlic & rosemary roast. 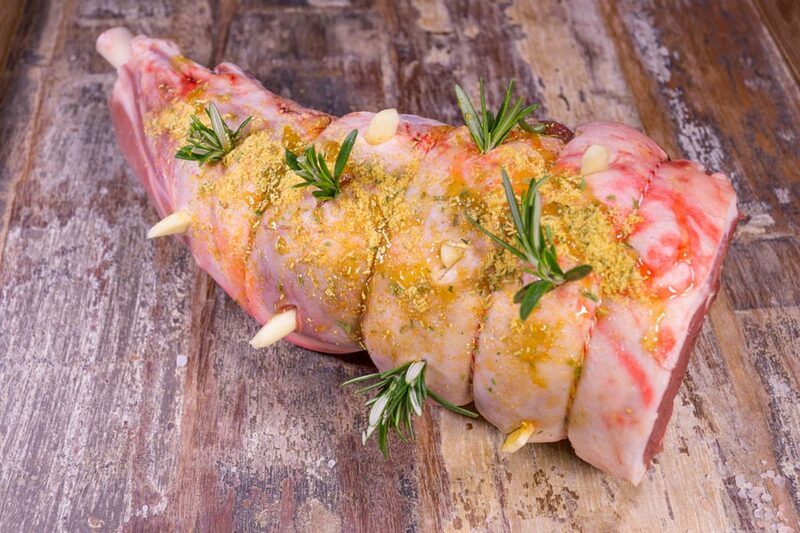 Rosemary and garlic are the perfect accompaniment to lamb. 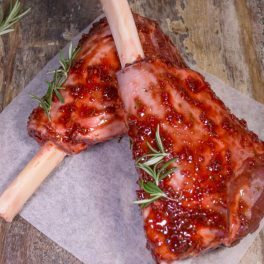 An easy carve lamb leg has had the bone removed through the centre of the meat with some still attached at the end of the roast, making carving quick and easy. 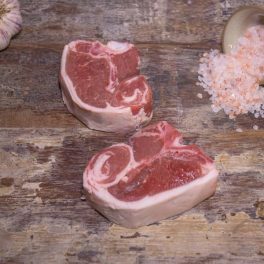 This pastured long paddock lamb is from Eggcettera and supplied exclusively to Meat at Billy’s. 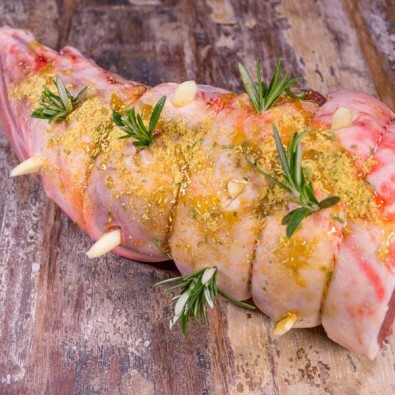 COOKING TIPS & TEMPS: Click the link for our best tips for how to cook a lamb roast. 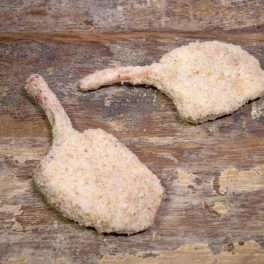 Categories: Eggcettera Pastured Produce, Lamb & Goat, Roast, Ready To Cook, Ready To Cook, Feeding a Few.